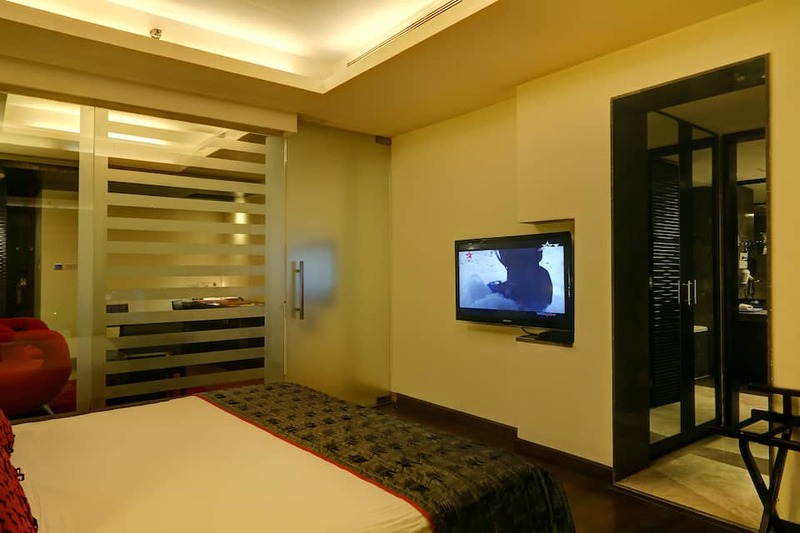 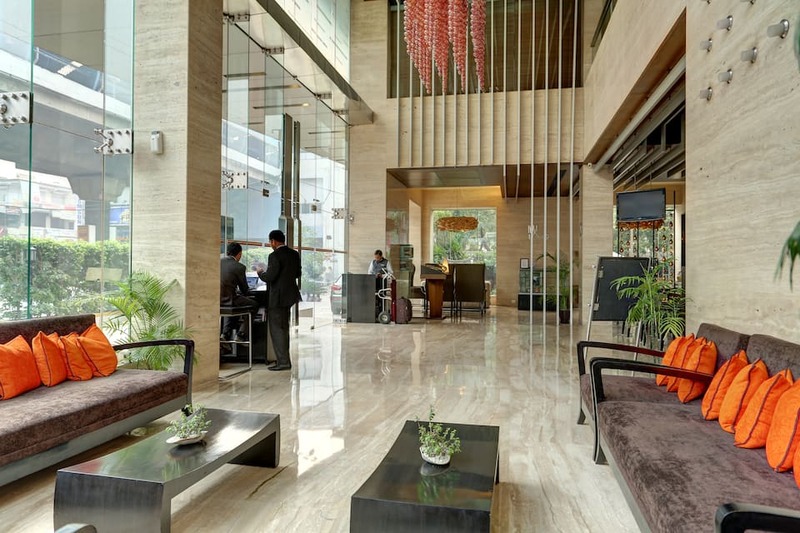 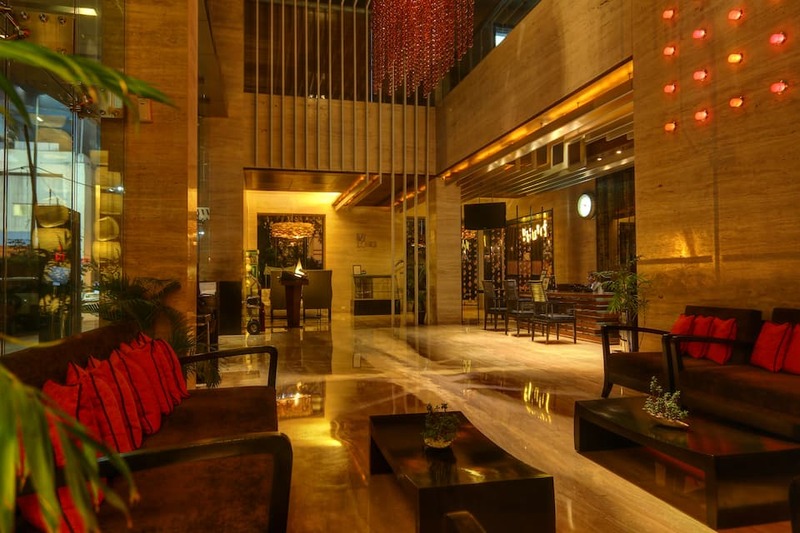 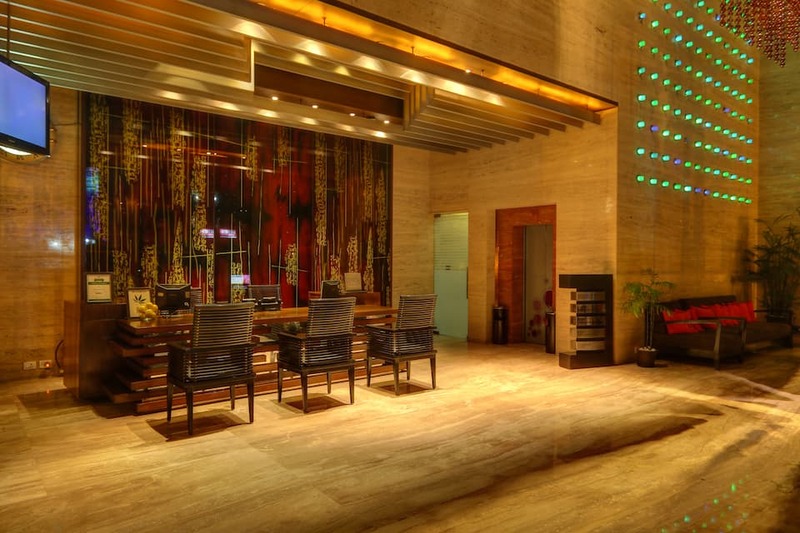 Mosaic is a 4-star hotel situated at the business hub of Noida, just 150 metres from the Metro Station. 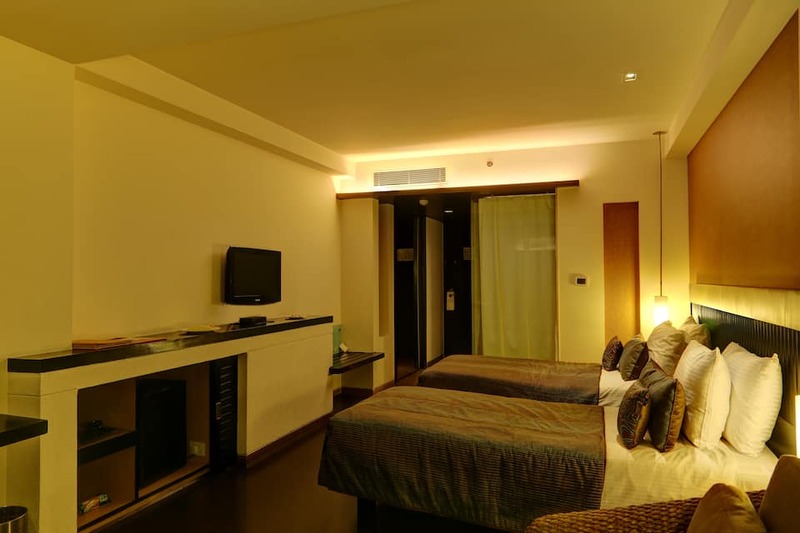 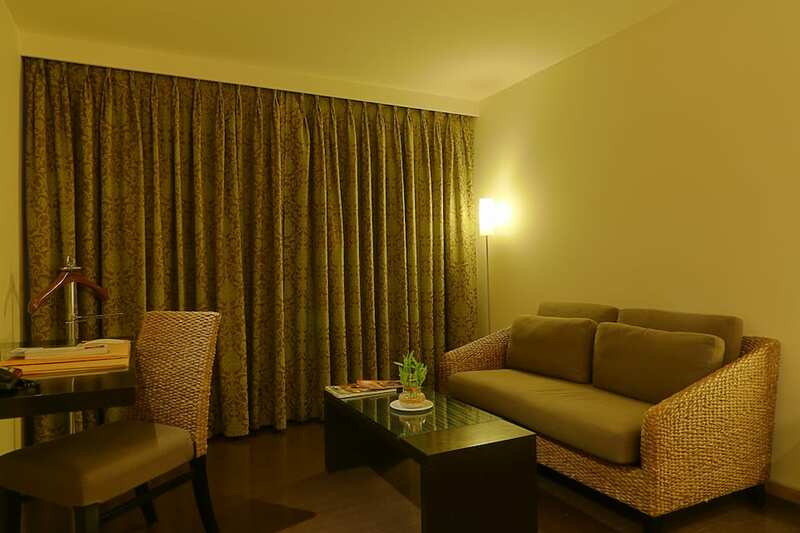 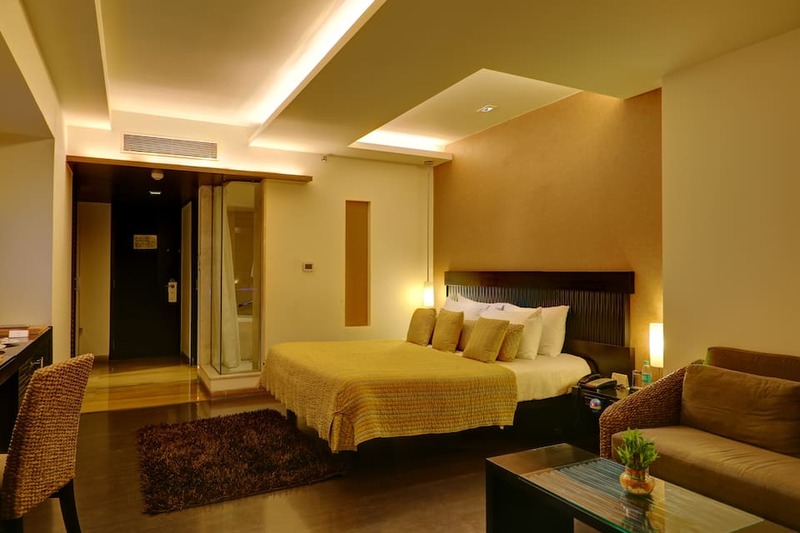 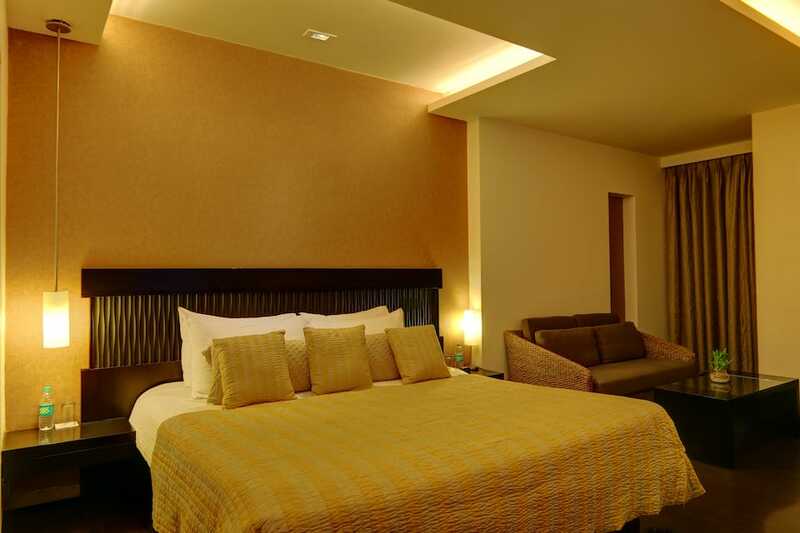 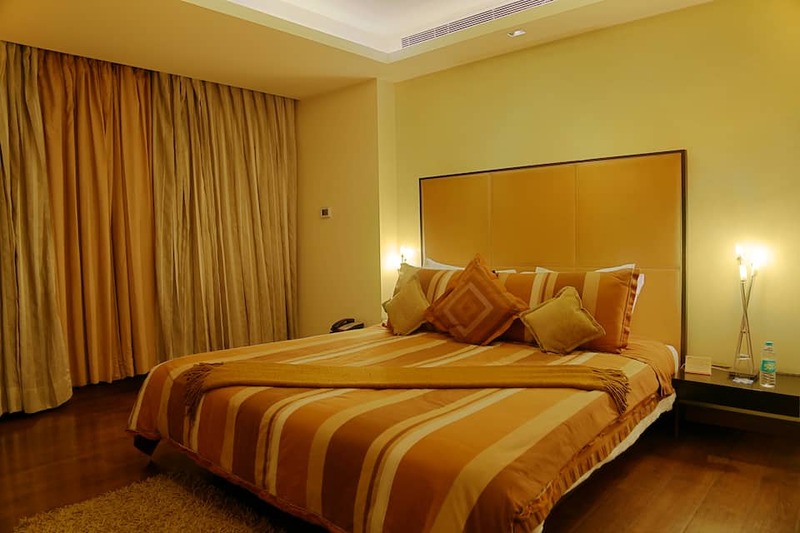 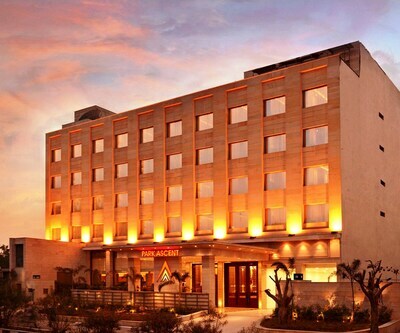 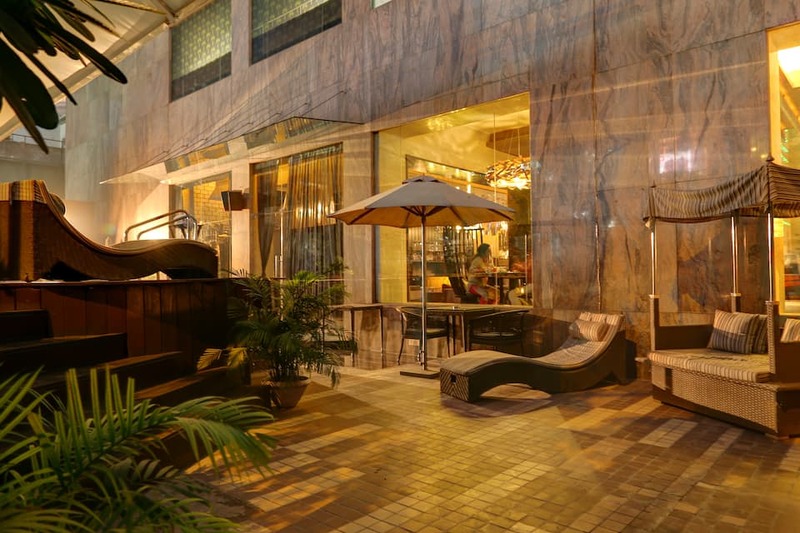 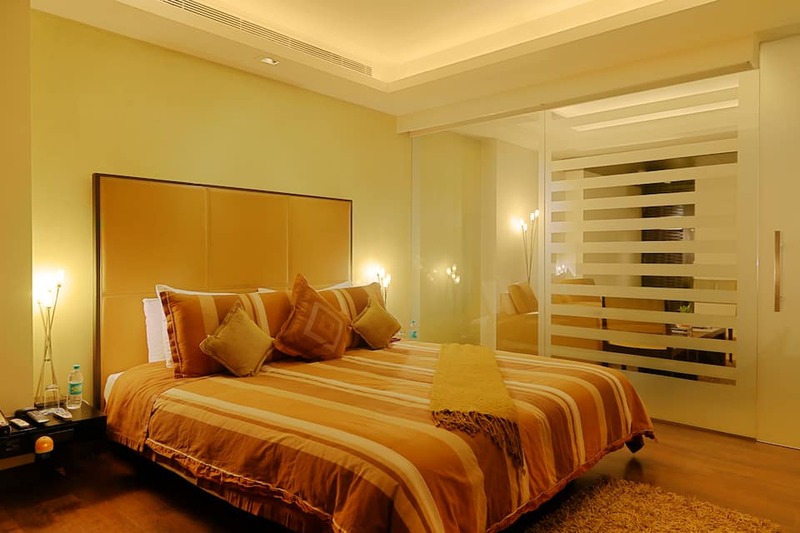 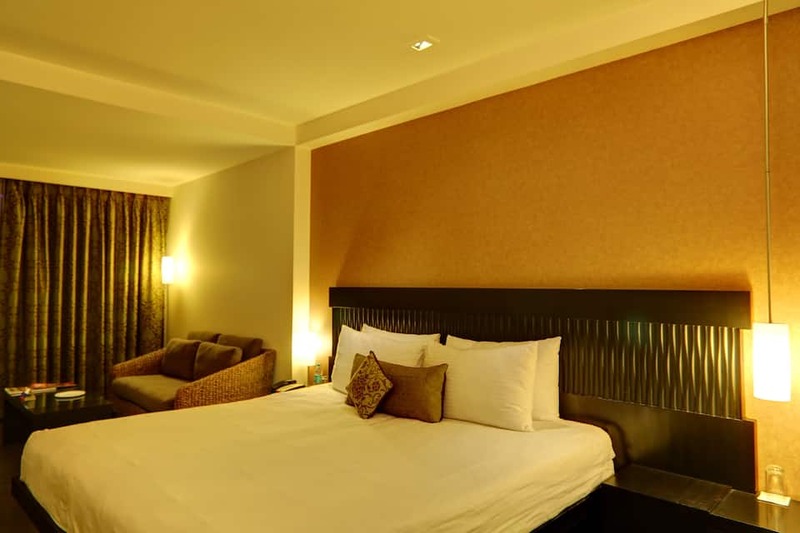 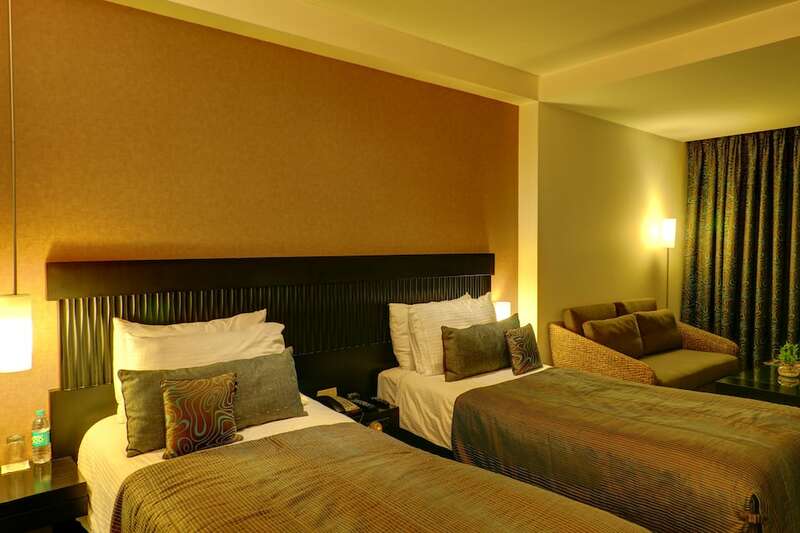 Mosaic Hotel offers its guests affordable luxury and comfort. 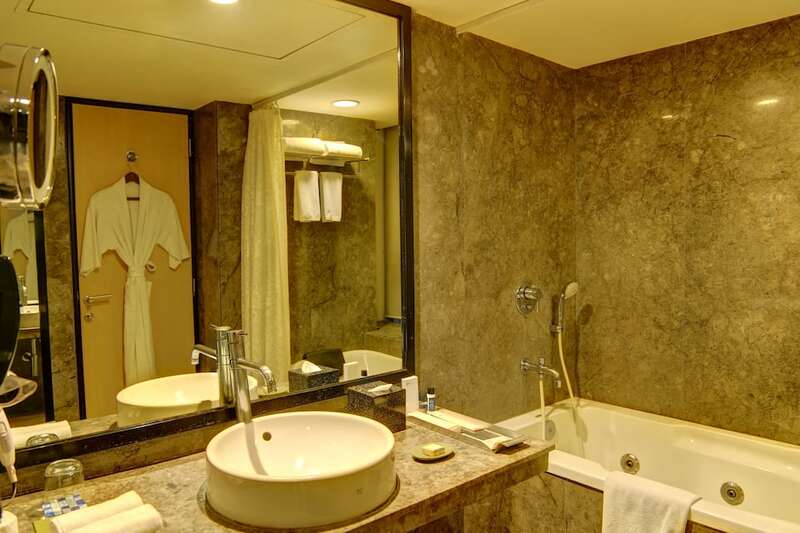 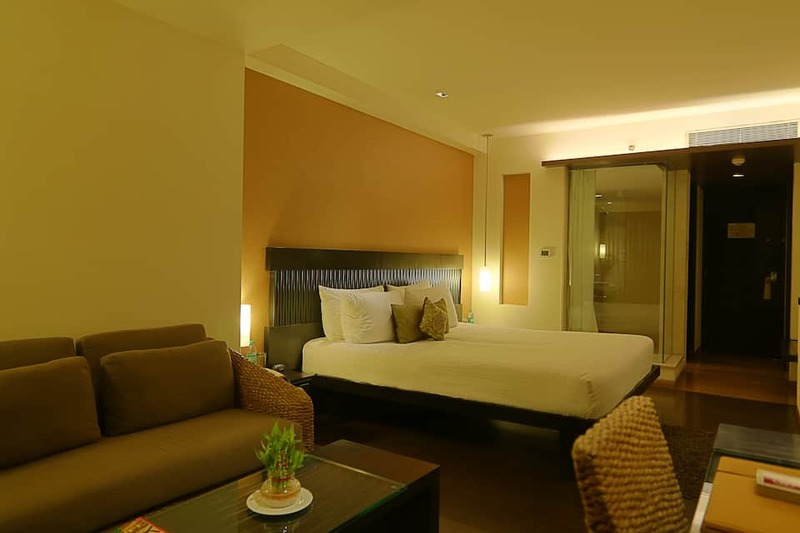 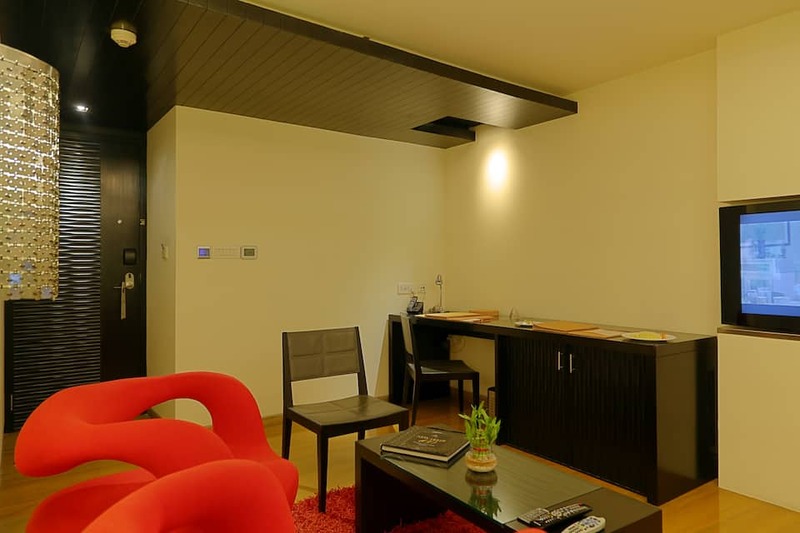 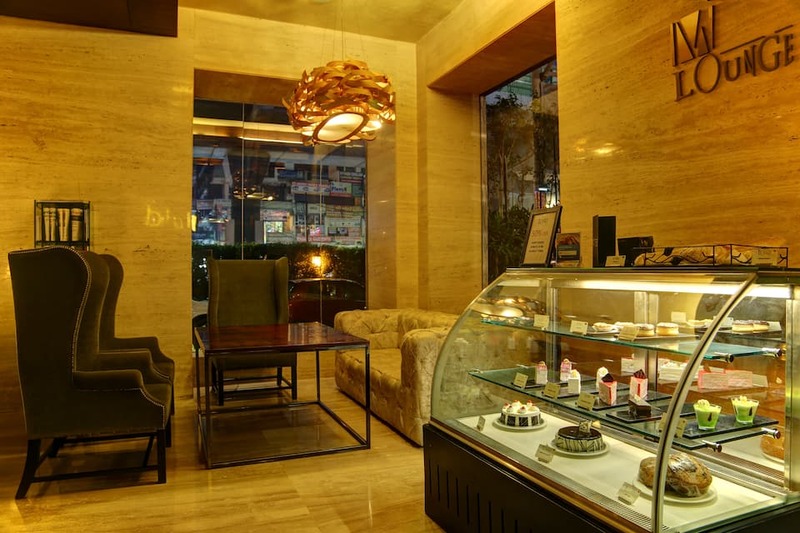 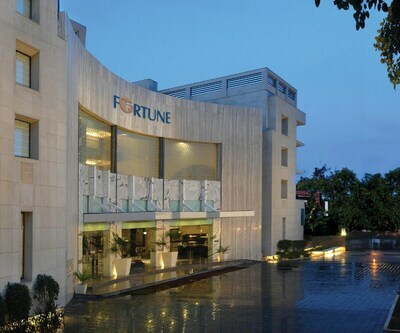 It is a boutique business hotel, which is well-suited for leisure travellers too. 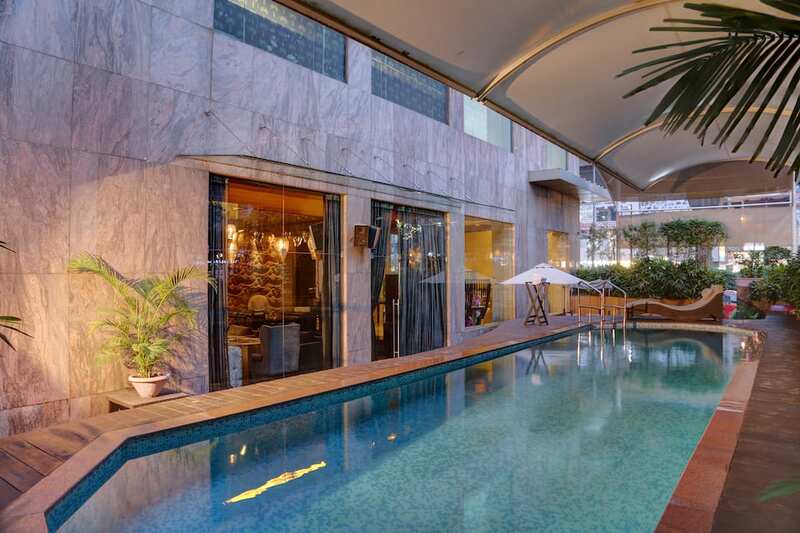 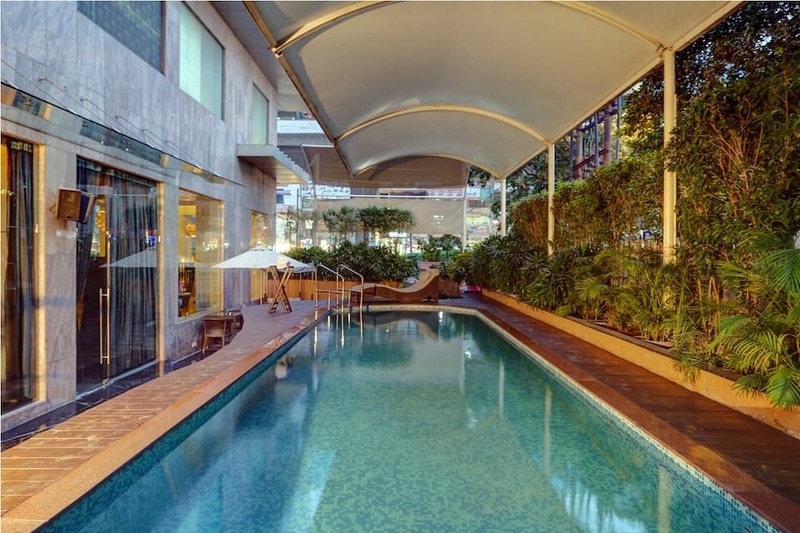 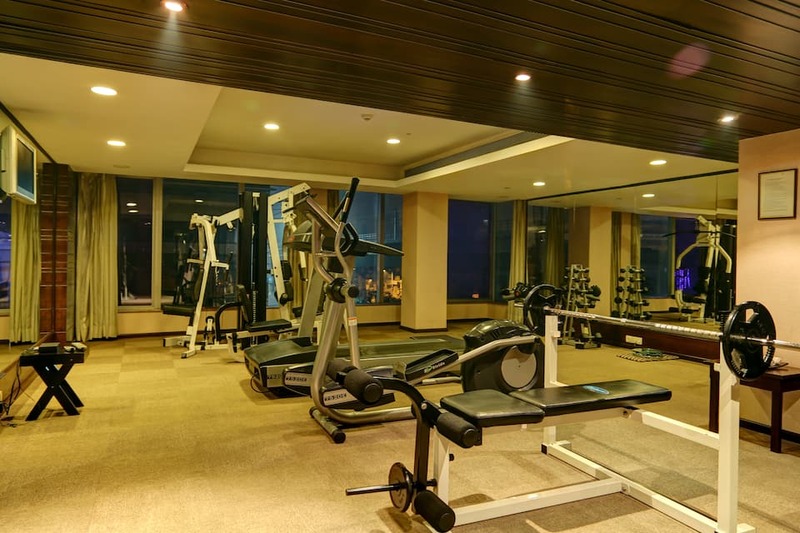 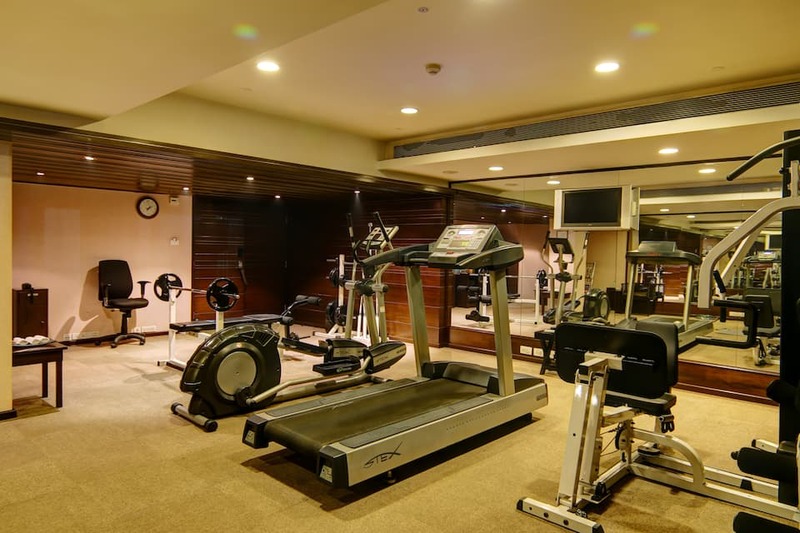 Mosaic Hotel provides all modern facilities and services like an outdoor swimming pool, a state-of-the-art fitness centre and a world-class spa. 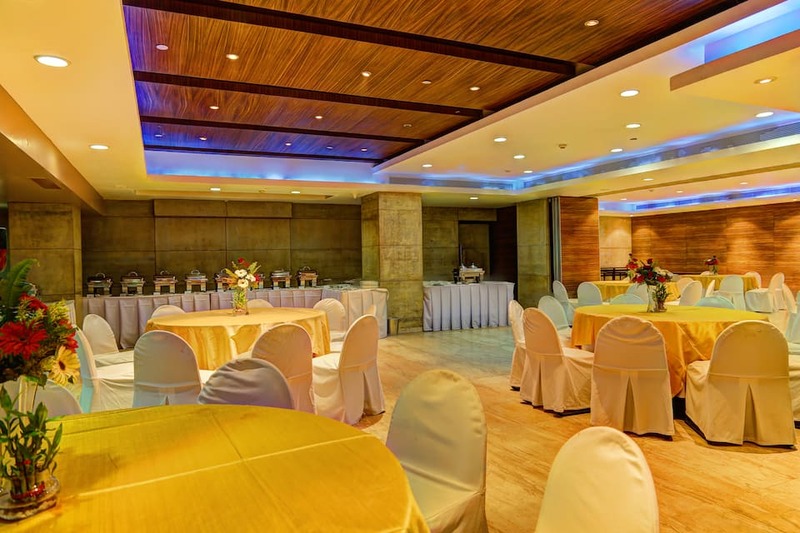 Summit, the banquet hall is ideal for a conference or a party, and can accommodate up to 150 people. 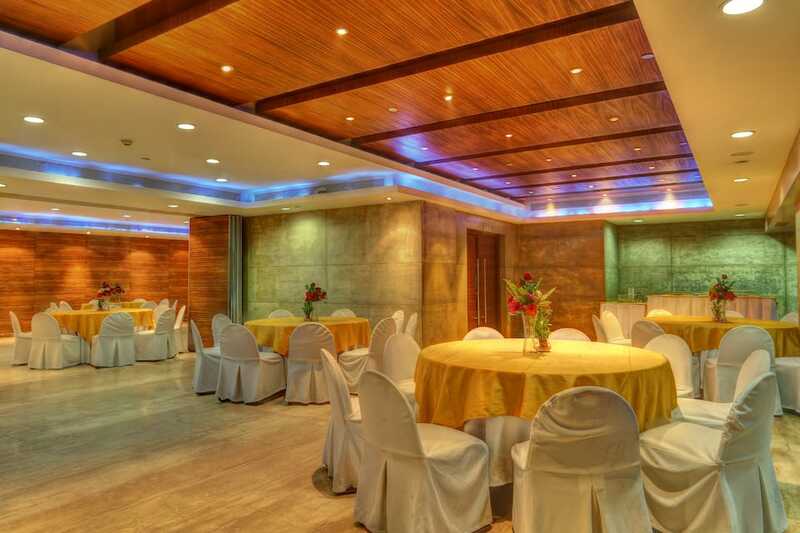 It can be separated to 4 halls too for small gatherings. 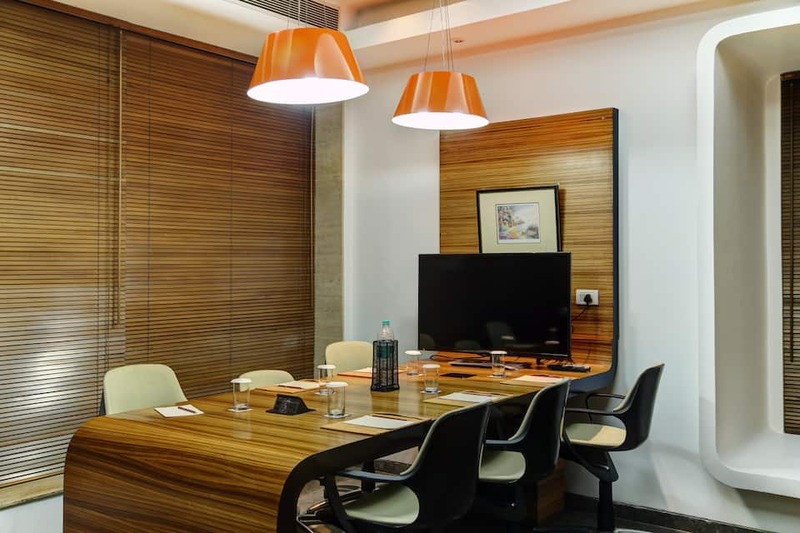 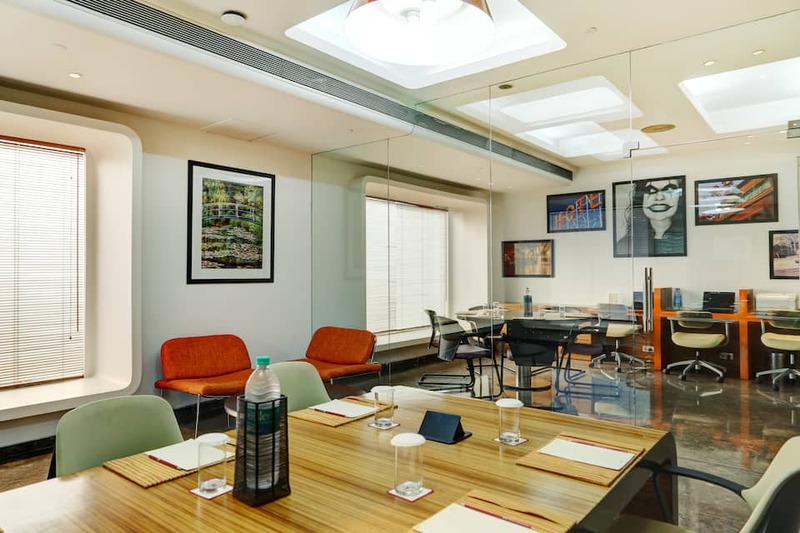 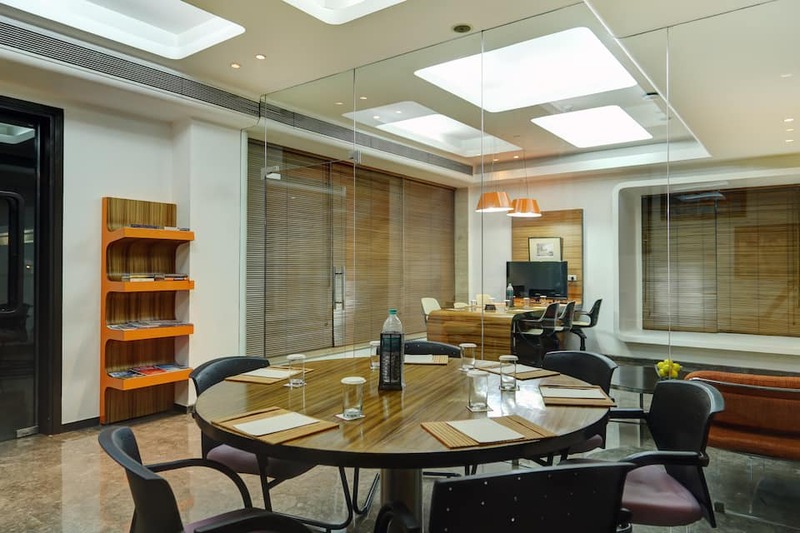 Secretarial services and video conference facilities are also available here for the corporate travellers. 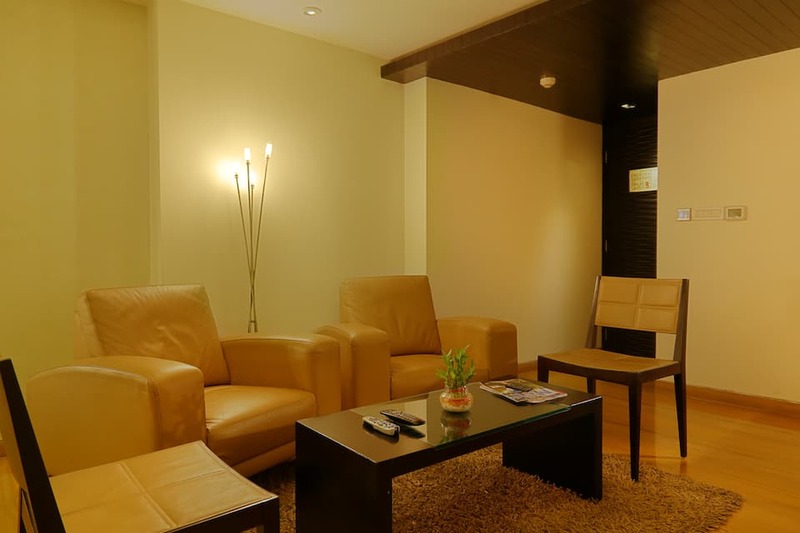 They also provide airport transportation and a dedicated travel desk for their patrons. 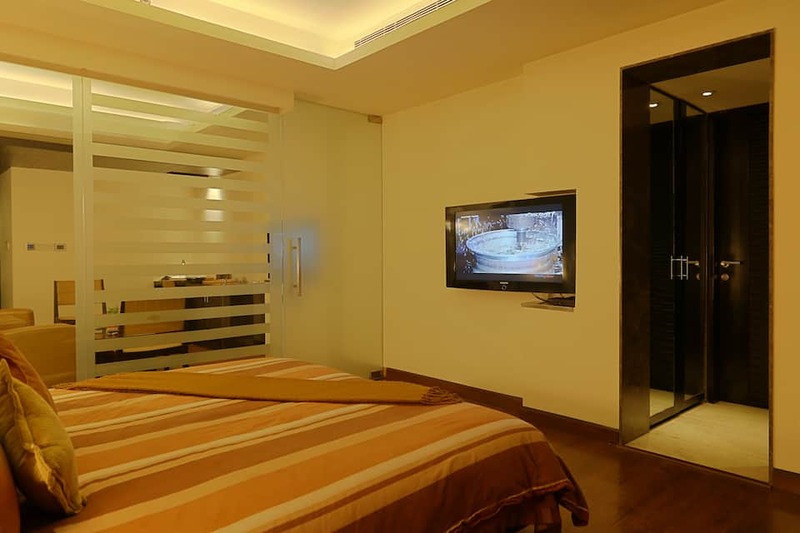 Mosaic Hotel houses 48 elegant rooms across 3 categories namely Deluxe, Club and Personal Suites. 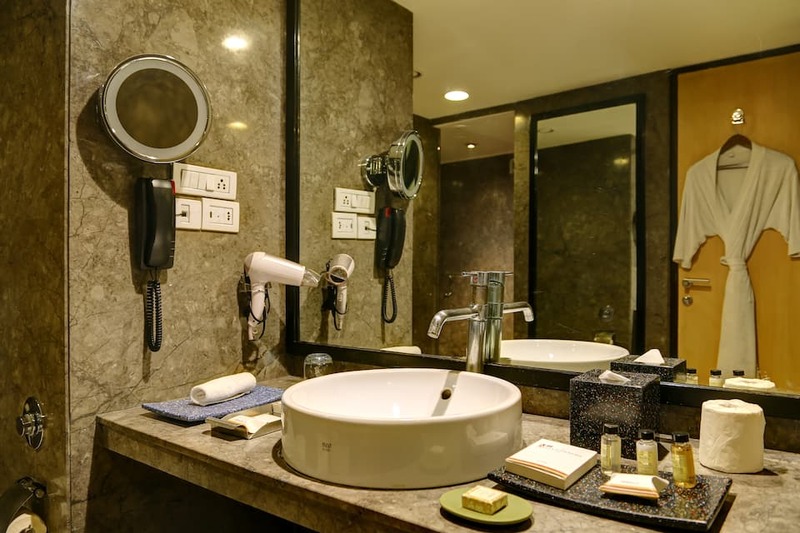 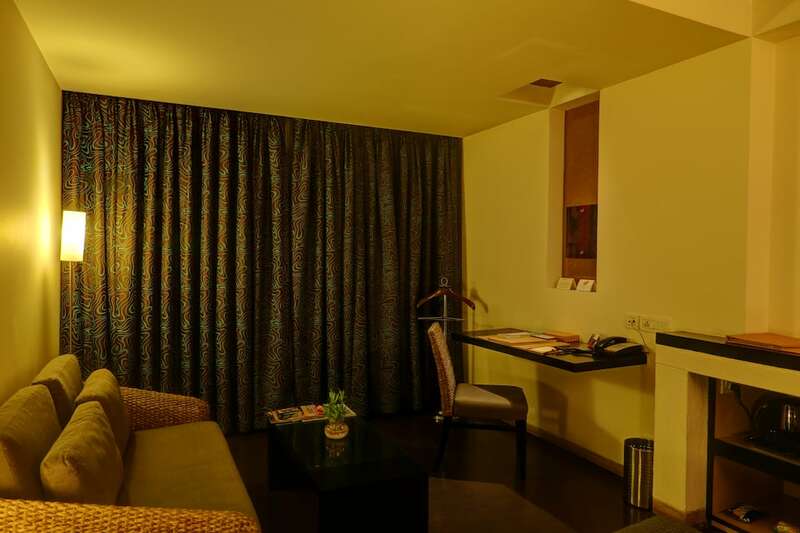 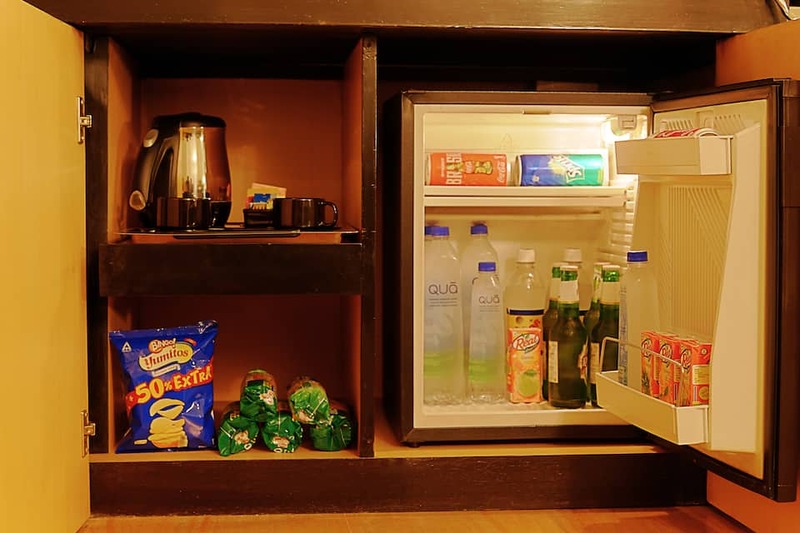 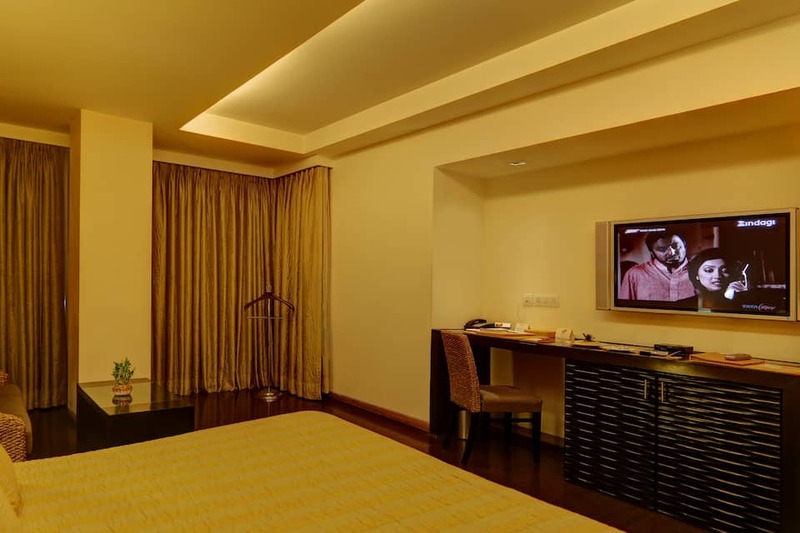 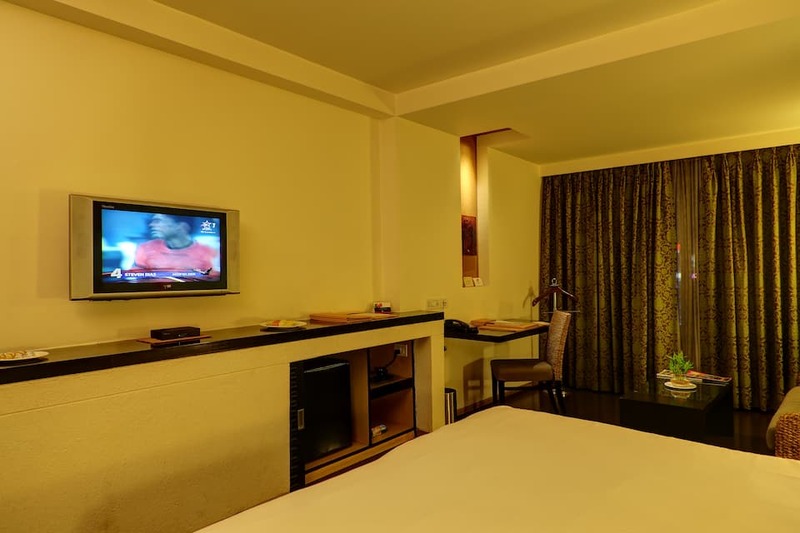 They are equipped with amenities like television, LAN connectivity, tea/coffee maker, minibar, fruit basket, business kit and complimentary newspaper for the convenience of the guests. 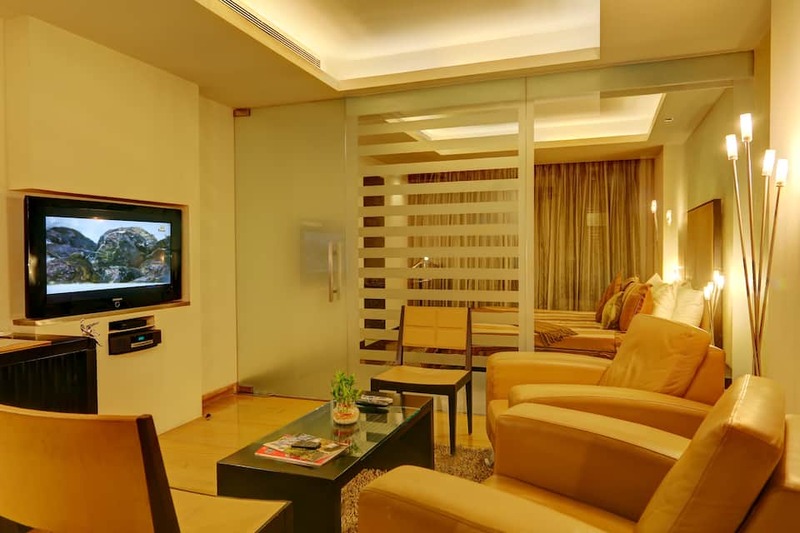 Personal Suites come with a separate living area. 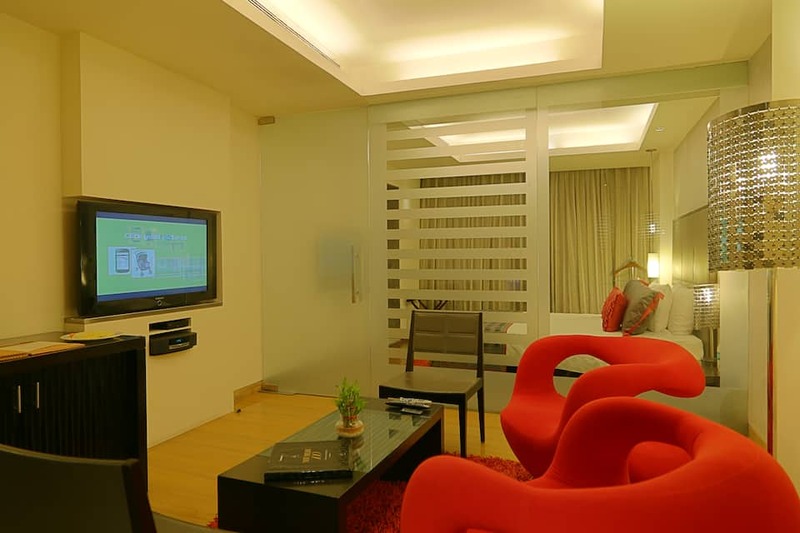 Room service, Laundry and free Wi-Fi adds to the convenience of guests. 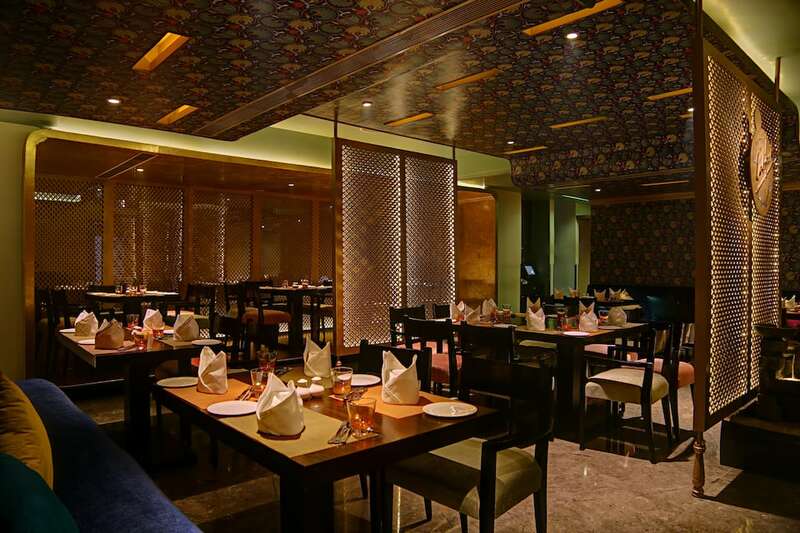 Enjoy a great dining experience at any of the 3 dining restaurants at the hotel. 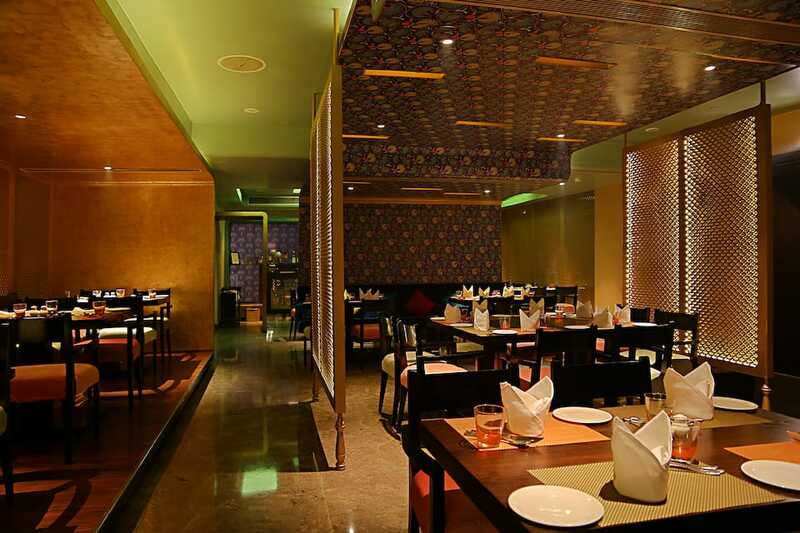 At Fluid, Continental, Mexican, Italian, and Oriental cuisines are available. 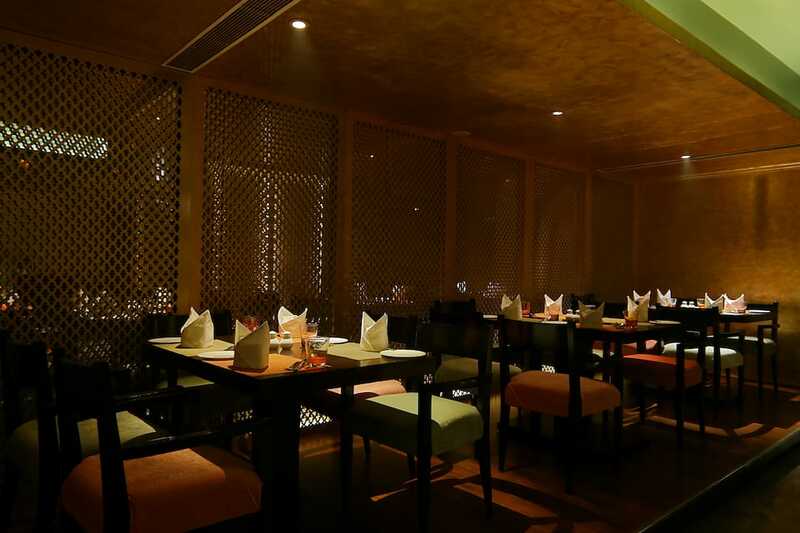 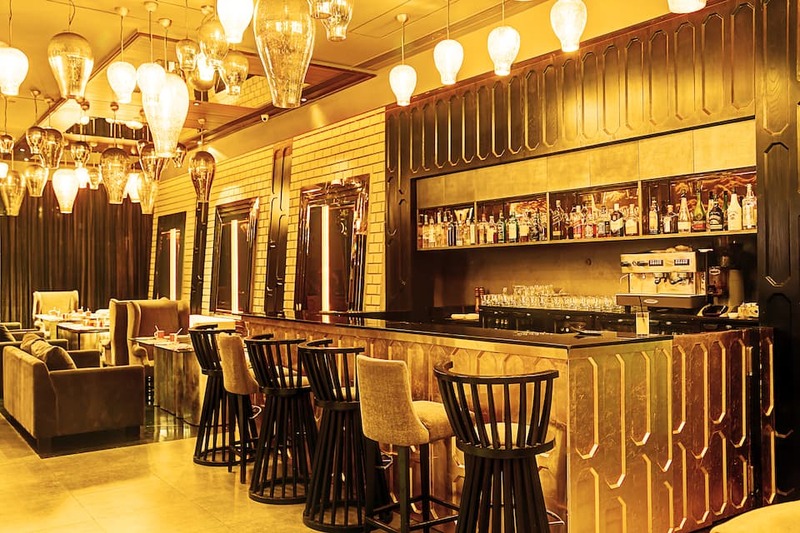 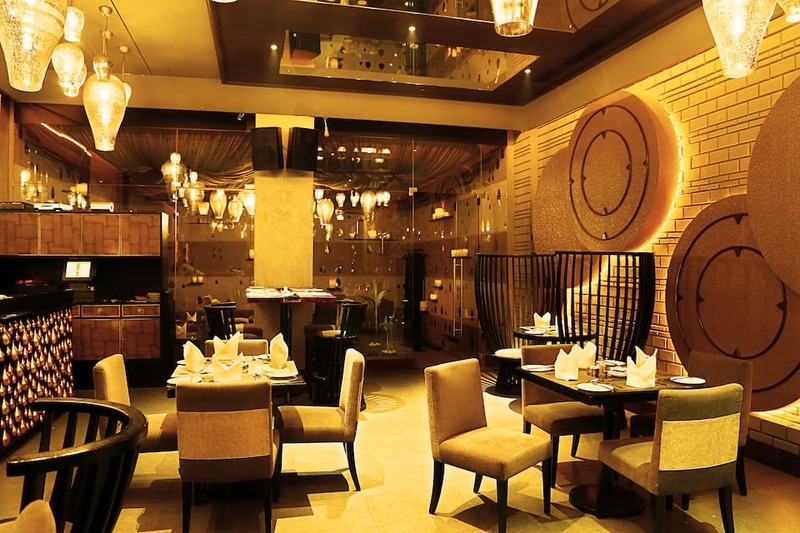 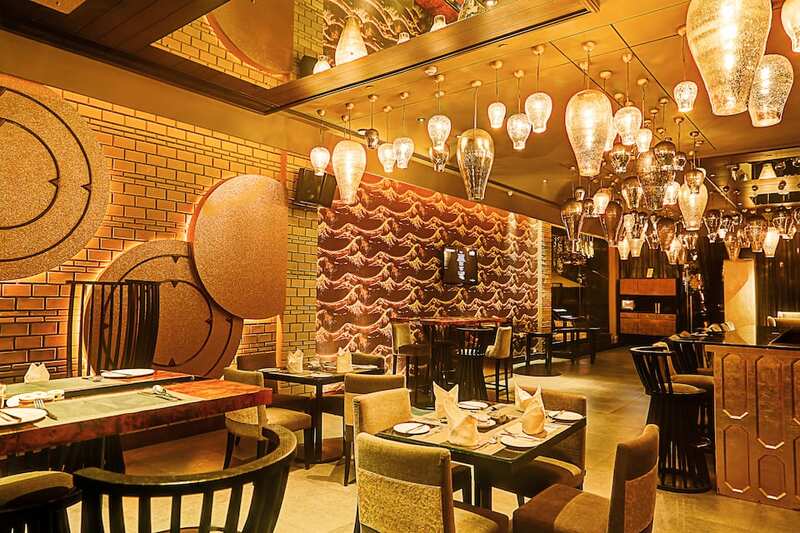 Enjoy an evening in Latitude that serves authentic Indian cuisines in a cosy setting. 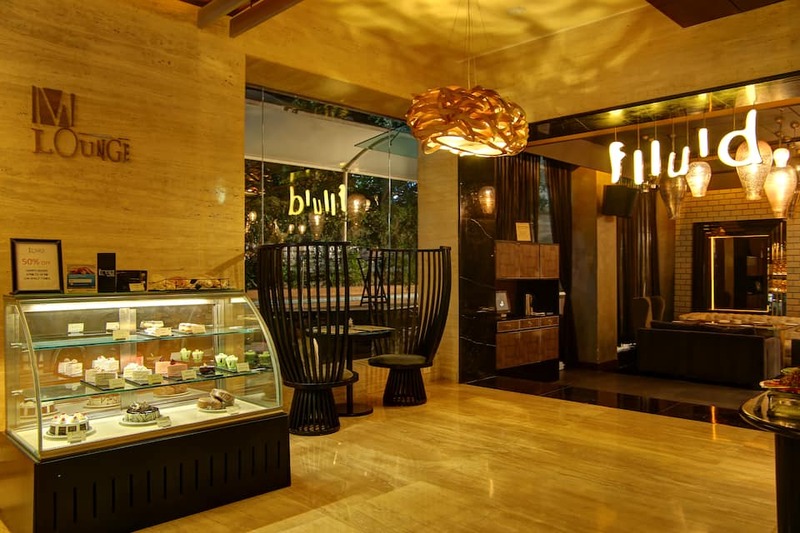 Indulge in some delicious soft patisseries, fragrant breads, or enticing cakes at M Lounge. 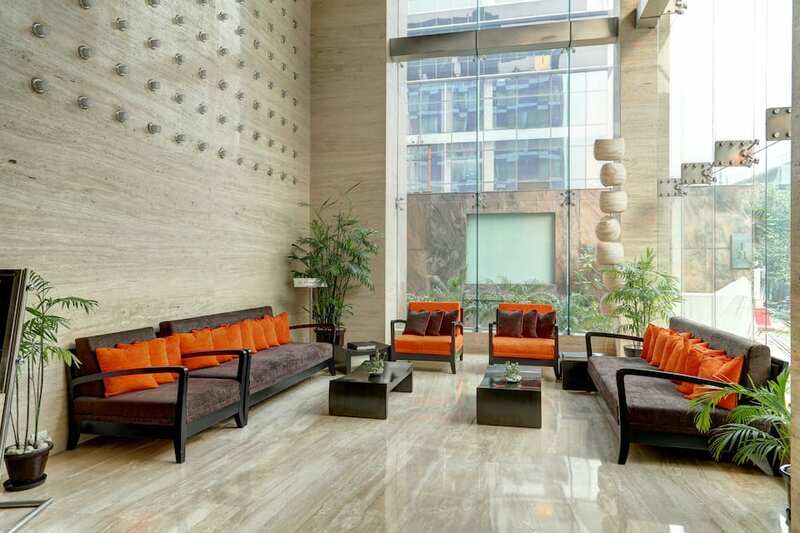 Dharam Palace Mall is just 500 metres from the property, and Sunderbans National Park, Noida is just 1 km from here. 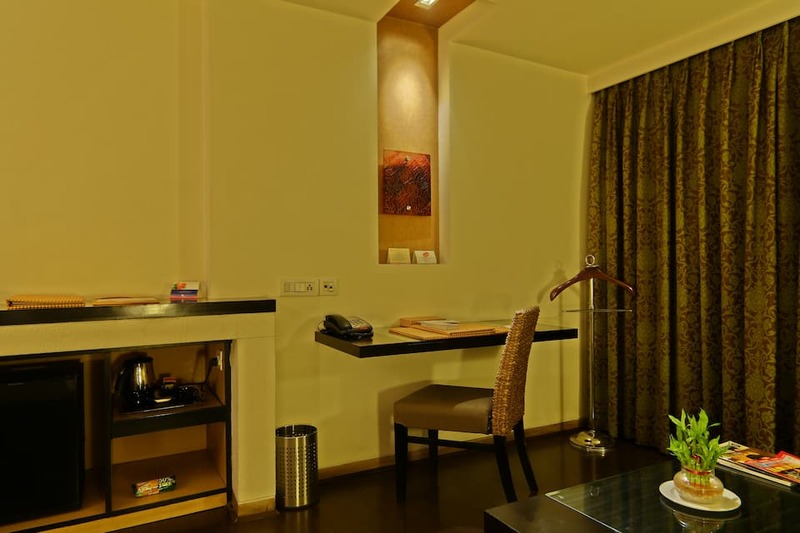 Red Fort is 17 km while Qutab Minar is 19 km from from here. 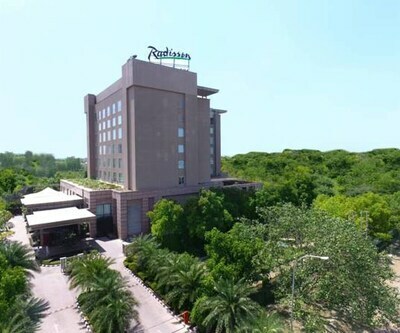 Greater Noida 28 km away from the hotel. 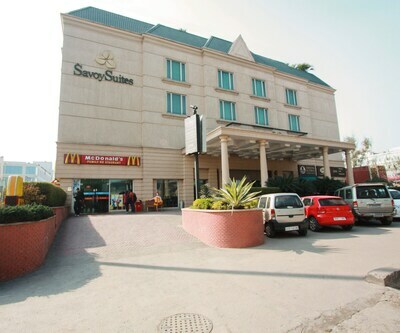 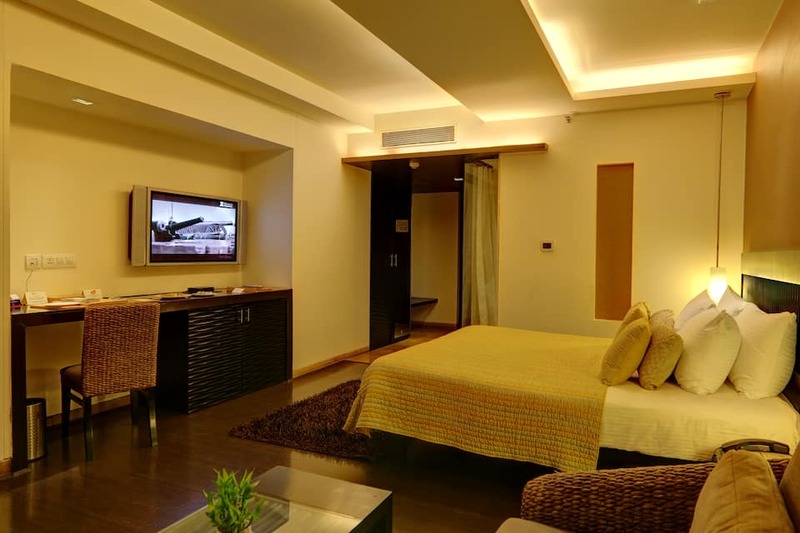 New Delhi Railway Station is 16 km from the hotel, and Indira Gandhi International Airport is 23 km from the property. 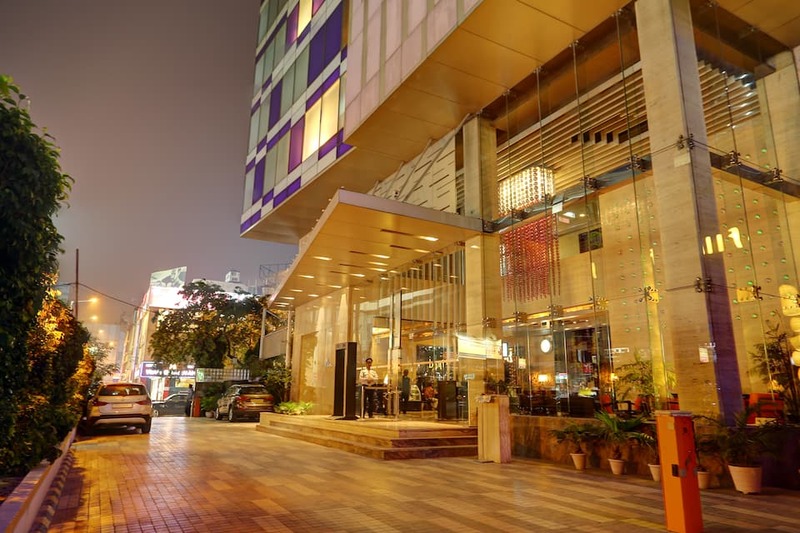 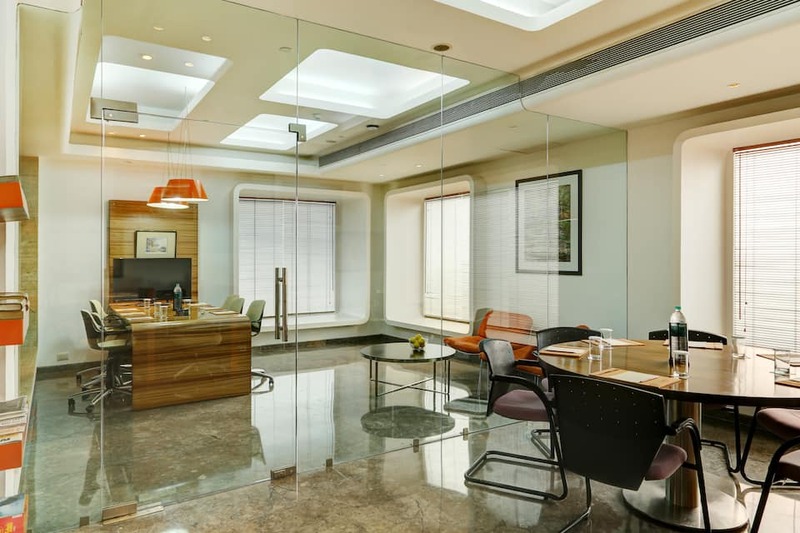 For the business traveller, Connaught Place is just 17 km from this property, and Cyber City, Gurgaon is 36 km from the hotel.